Would you like to write an article on our Canadian automotive glass and windshield repair blog? Contact us to talk about your topic and we would love to have you on as a guest author. 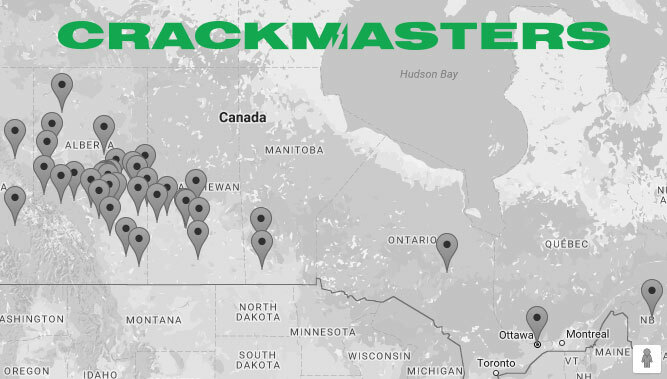 We are looking for interesting topics to share with our more than 60+ locations across Canada. Samaritan’s Purse combats hunger around the world by providing impoverished farmers with the resources and training they need to feed their families and even obtain a modest income that can be used for education, medical care, or other needs. This work is possible because of generous people like you.